The idea of a person getting stuck in a political hole in the system when you government collapses and you have no access to an translator is very interesting, and frankly quite scary. I wonder how many times a similar situation has occurred in real life. 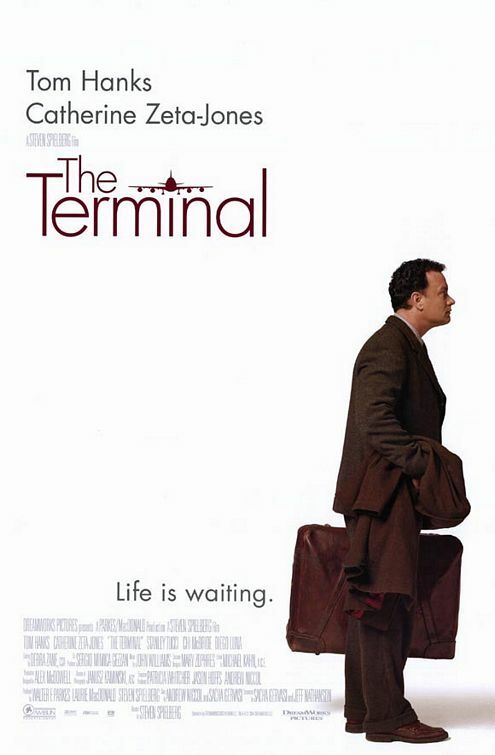 Tom Hanks is a brilliant actor and in my opinion the only reason you would want to see this movie. The story is not that impressive, but Mr. Hanks' performance really really makes the poor Viktor Navorski worth your sympathy. The movie is recommendable for a quiet evening with good friends.